Take an in-depth look at the practices of the International Monetary Fund in this panel discussion lead by Hazel Henderson with experts who worked for the IMF including its chief economist Kenneth Rogoff. The International Monetary Fund (IMF), along with the World Bank, began in 1944 as an outcome from the Bretton-Woods Conference. Its mission was to help rebuild the global economy after the destruction of WWII. Sixty years later, many of its practices come under question. 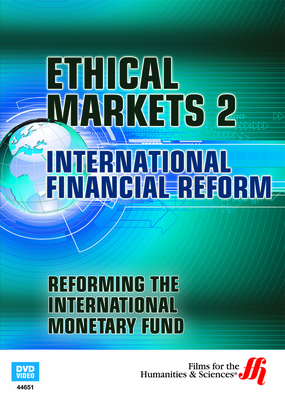 Developing countries such as China, Brazil, and India are now rejecting the policies, advice, and influence of the IMF. Other under-developed countries are suffering from huge amounts of debt that benefited mostly developed country’s interests who were the lenders, such as the United States, and a very few of the rich elite in those poorer nations, yet did absolutely nothing to help the general populace who live in these impoverished areas. Economist John Perkins who wrote the book entitled “Confessions of an Economic HitMan” that explores the deep-seated problems of the IMF. 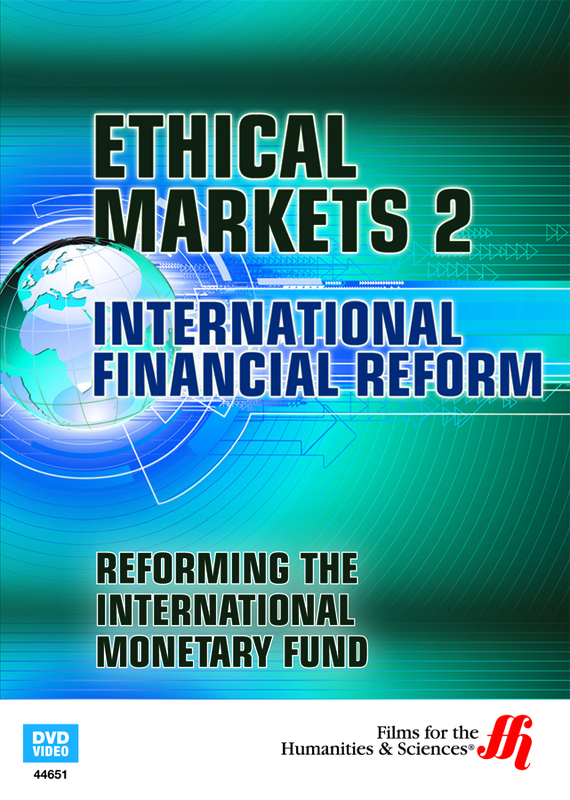 Professor Kenneth Rogoff discusses the reforms needed at the IMF. John Perkins shares his opinion that the lending practices of the IMF are odious and immoral, since much of the money lent by the IMF to poorer countries comes right back to the United States. Professor Sakiko Fukuda-Parr discusses creditor responsibility for the debts in developing countries and the benefits of debt forgiveness.